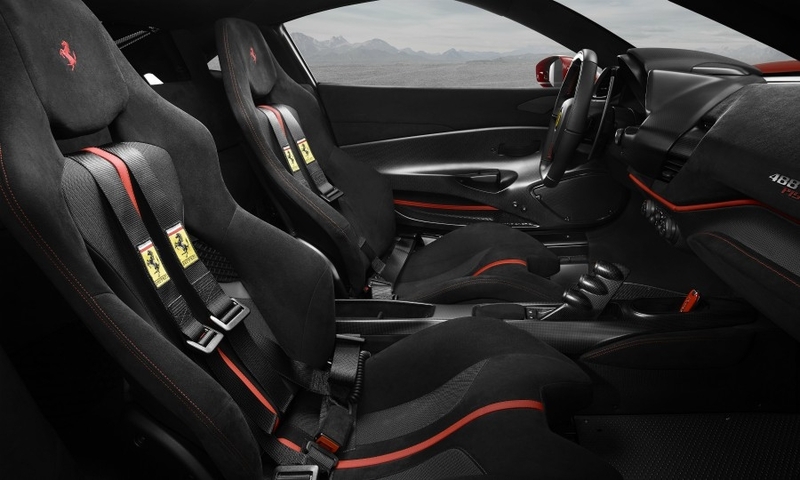 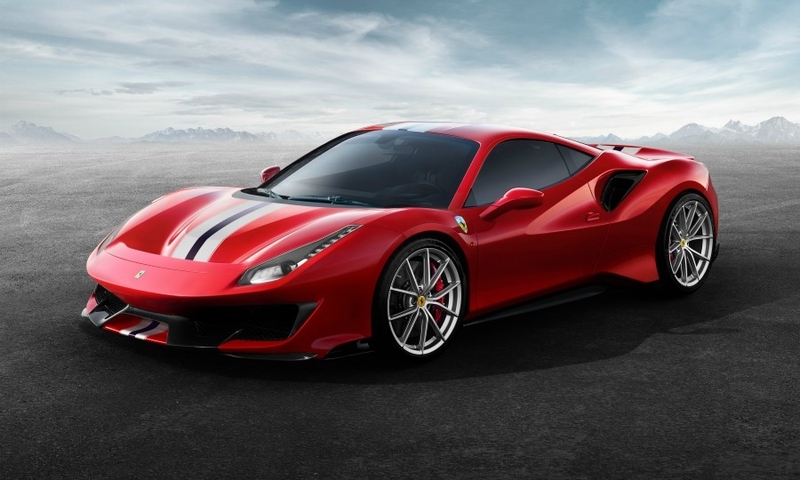 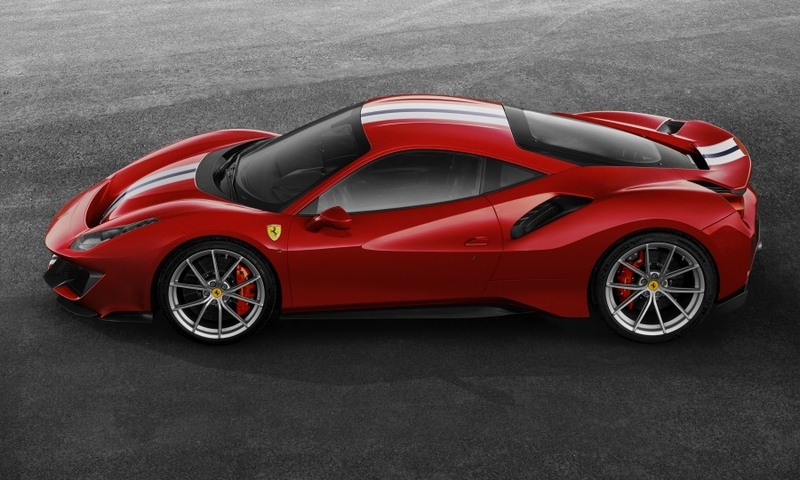 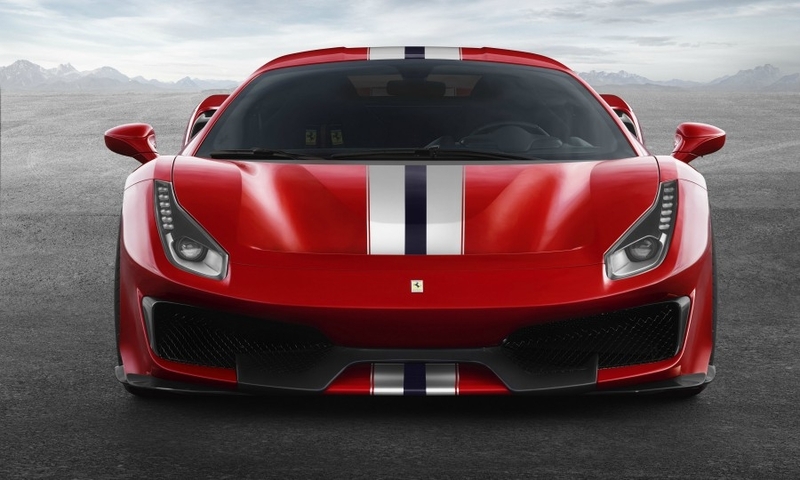 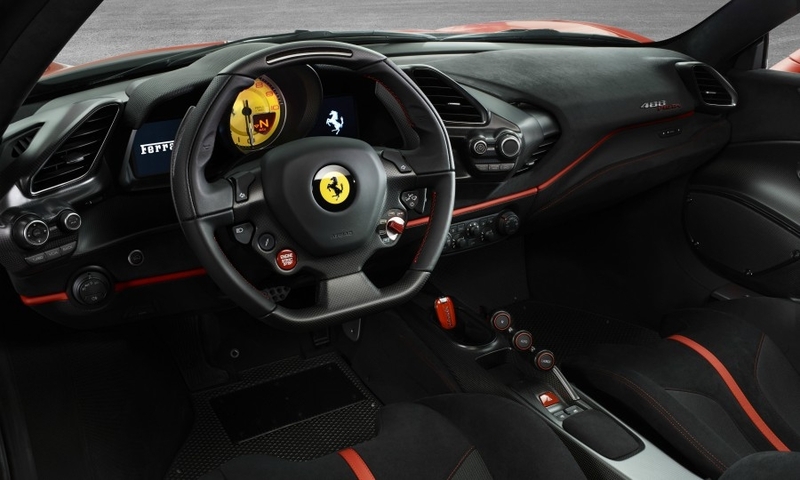 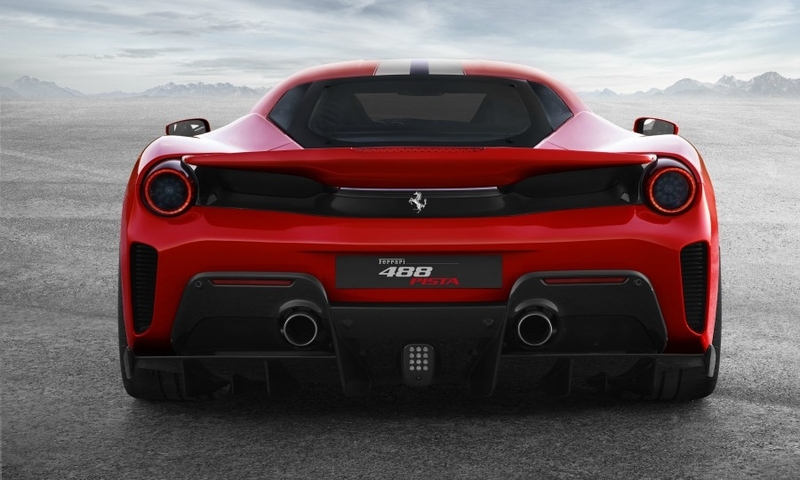 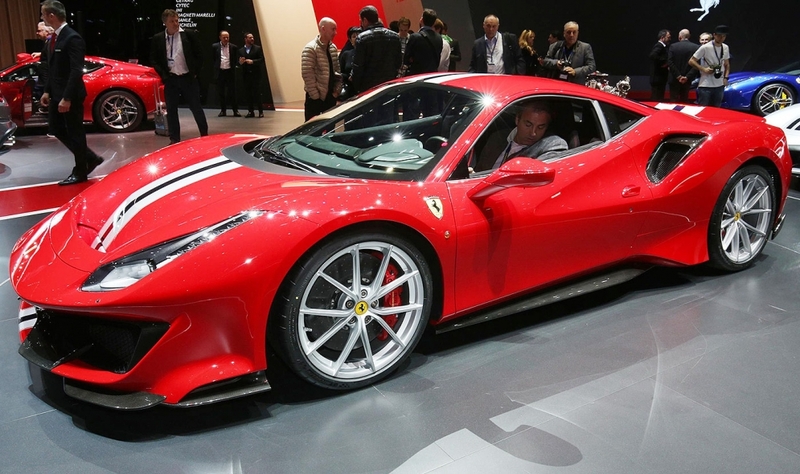 The 710-hp Ferrari 488 Pista is the automaker's most powerful V-8 car to date. 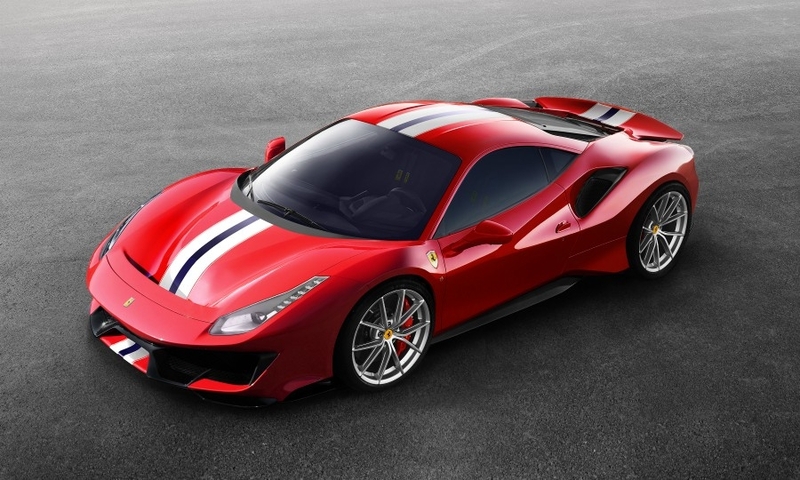 The Pista accelerates from 0 to 100 kph (62 mph) in 2.85 seconds. 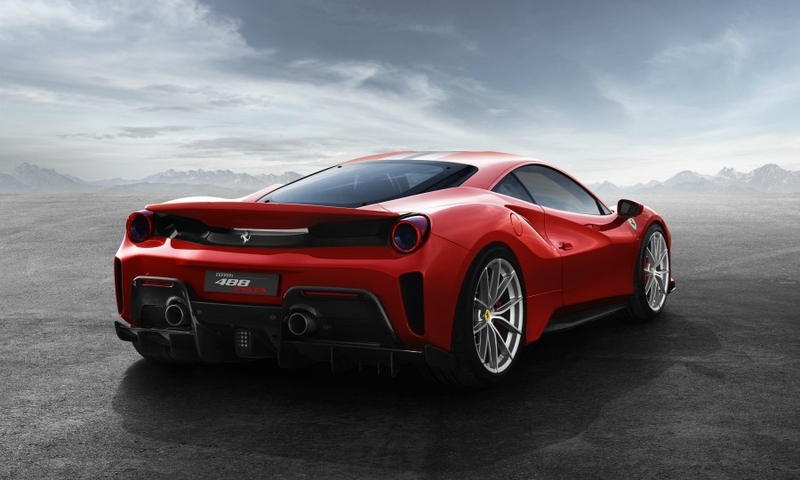 Top speed is 340 kph (211 mph).